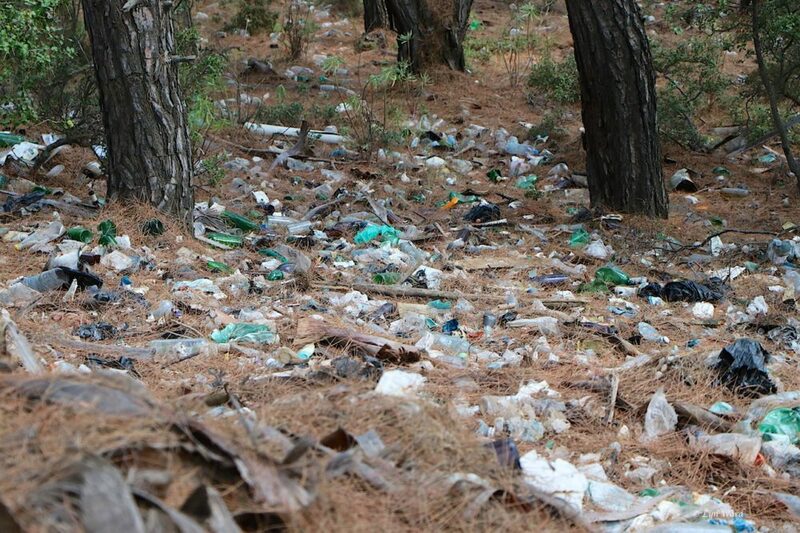 TURKEY’S drive to move up the environmental ladder took another significant step this week with confirmation that deposits will be paid for all plastic drink containers from 2023. 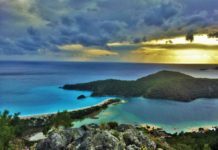 Environment and Urbanisation Minister Murat Kurum is reported to have confirmed the date for the introduction of the initiative during a visit to Antalya at the weekend, following hints that it was in the pipeline last month. 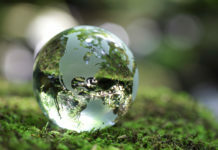 Historically, Turkey’s performance on green issues has been relatively poor; the country languished in 108th out of 180 countries listed in last year’s Environmental Performance Index produced by the EU in collaboration with the World Economic Forum, and the American universities in Yale and Columbia. 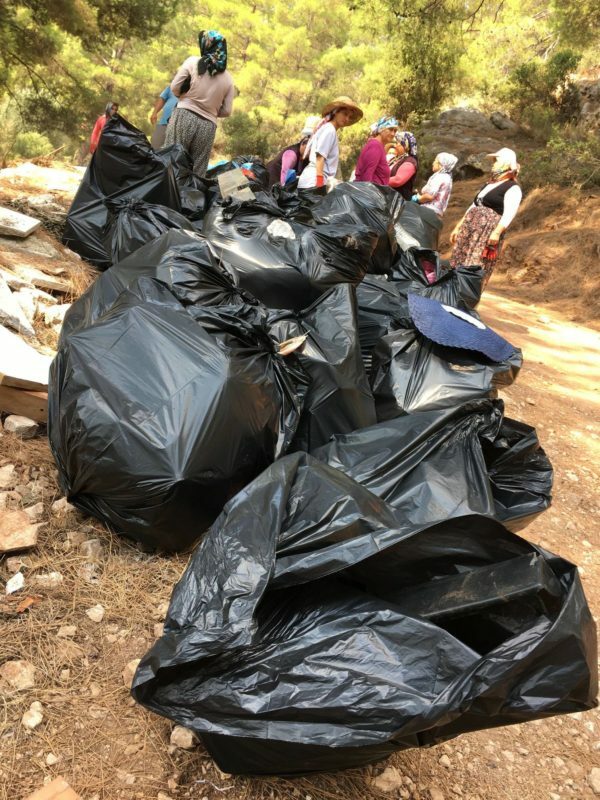 Rubbish collected by the cleaning team from the Forestry Directorate. much of which is single use plastic drinks containers. Photograph by Steve Parsley. 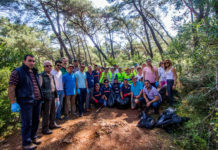 However, first lady Emine Erdoğan has breathed new life into a push for more awareness with her Zero Waste initiative, which celebrated its first year at a special conference in November. At the beginning of this year, Turkey also followed other nations by introducing a small fee for plastic bags distributed by grocery stores. The second significant step seems set to be the deposit scheme for plastic drink containers. “In 2023, the Zero Waste project will bring a saving of 20 billion Turkish Liras and it will provide jobs for at least 100,000 of our citizens. 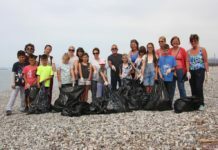 The fight against plastic bags will continue in a determined manner. We’ll reduce the waste problem in our cities to a minimum. And we will shift to a deposit return scheme for all drinks containers from 2023,” Minister Kurum was reported as saying in the Daily Sabah. The introduction of fees for plastic bags was not universally welcomed. Some shoppers showed their disapproval by arriving at their local supermarkets with wheelbarrows to carry their produce. In the central Anatolian province of Niğde, one man and woman even rode a donkey into their local store, loaded it with their shopping, paid and left. 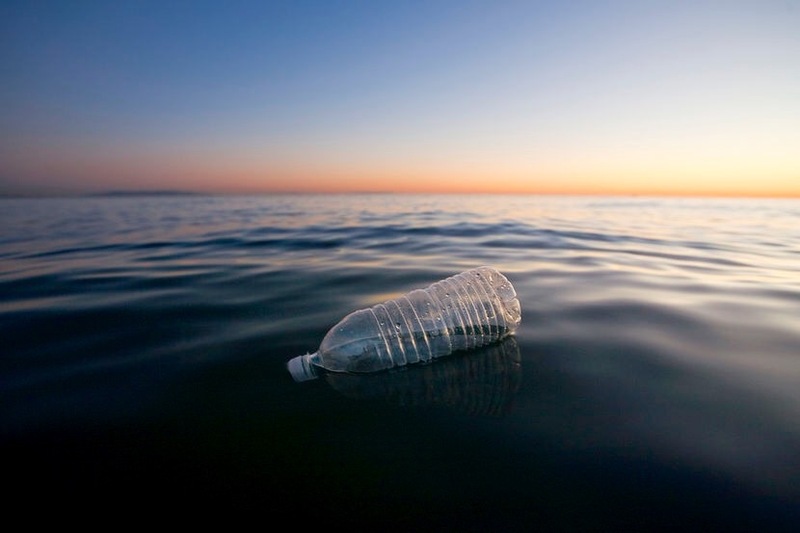 However, the reception for a pilot money-back project already operating in İstanbul suggests a deposit scheme for plastic drink containers may be given a more whole-hearted welcome. Tülay Gerçek puts plastic bottles into a vending machine in Istanbul in a pilot project to promote recycling. 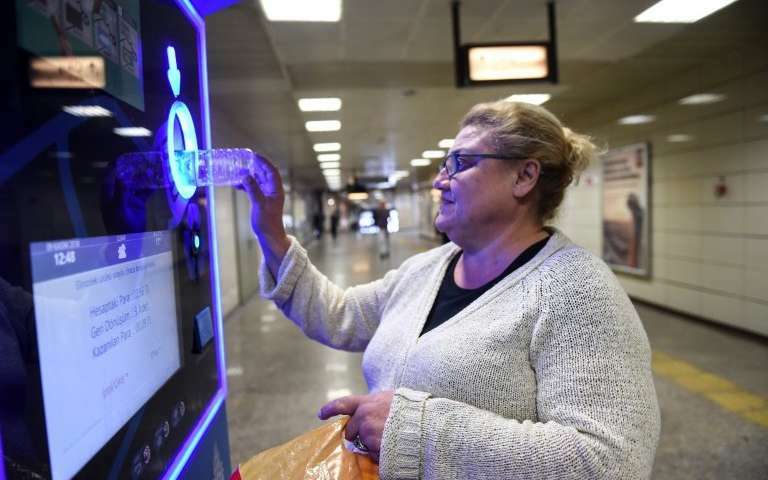 The city’s residents can use machines in metro stations to deposit both plastic and aluminium drink containers in return for discounts on their tickets.